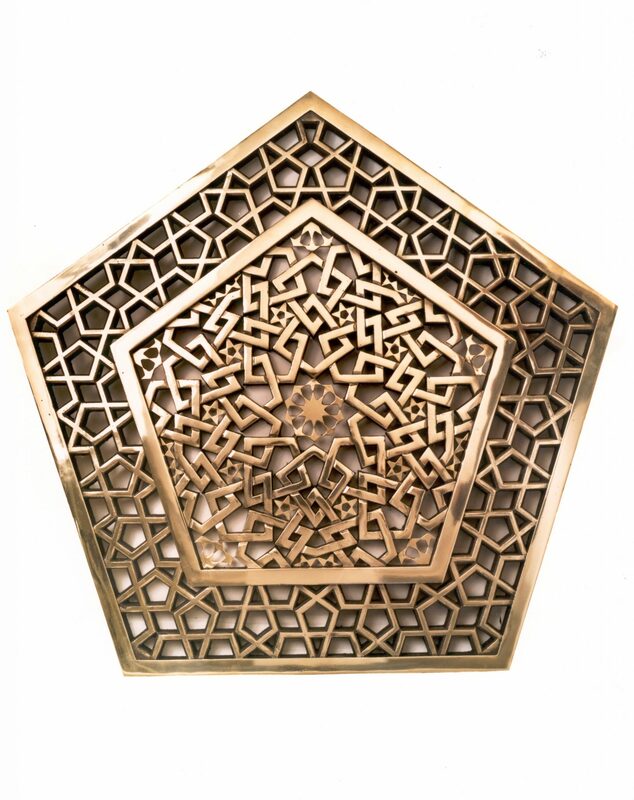 Designer of Islamic architectural ornament, Jay Bonner, of Bonner Design Consultancy. 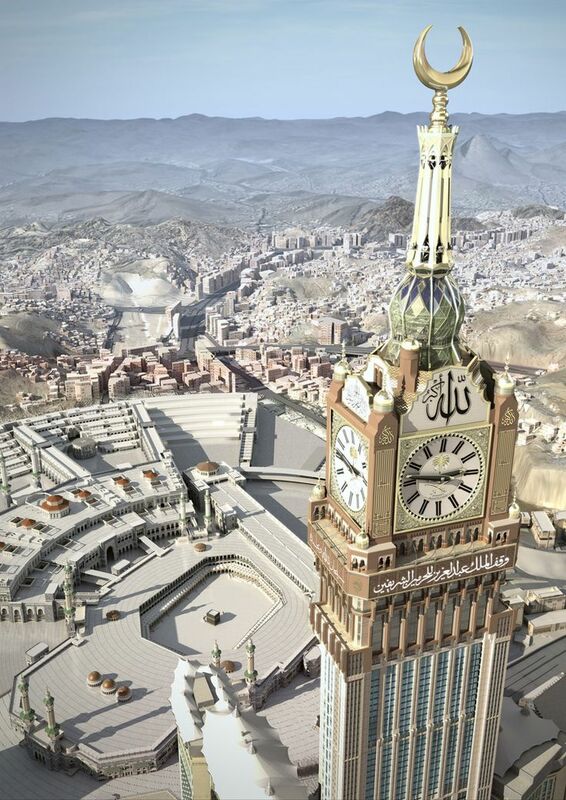 His Mecca clock tower’s clock faces, sliding domes & other work. See Blogroll for a link. 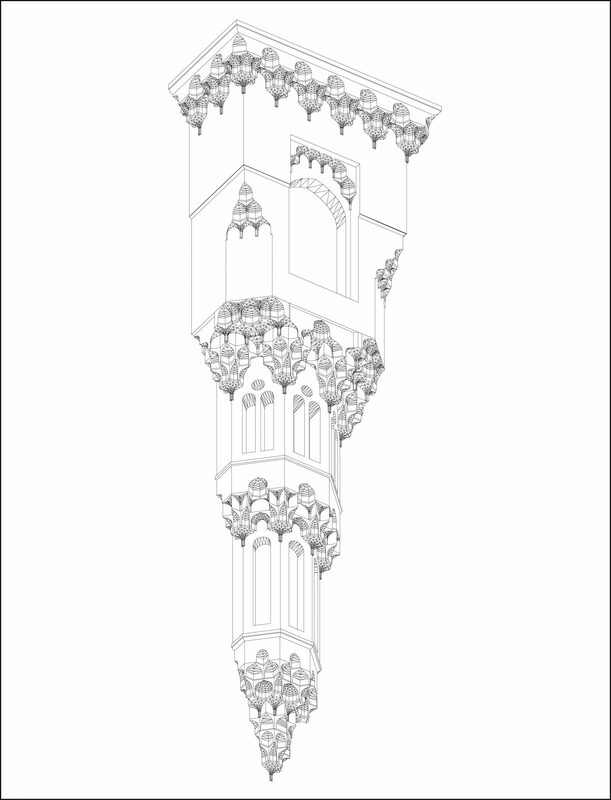 ← Illustration & printing from Lukasz Koniuszy, Bytom, Poland. He is also a graffiti artist. See Blogroll for a link. 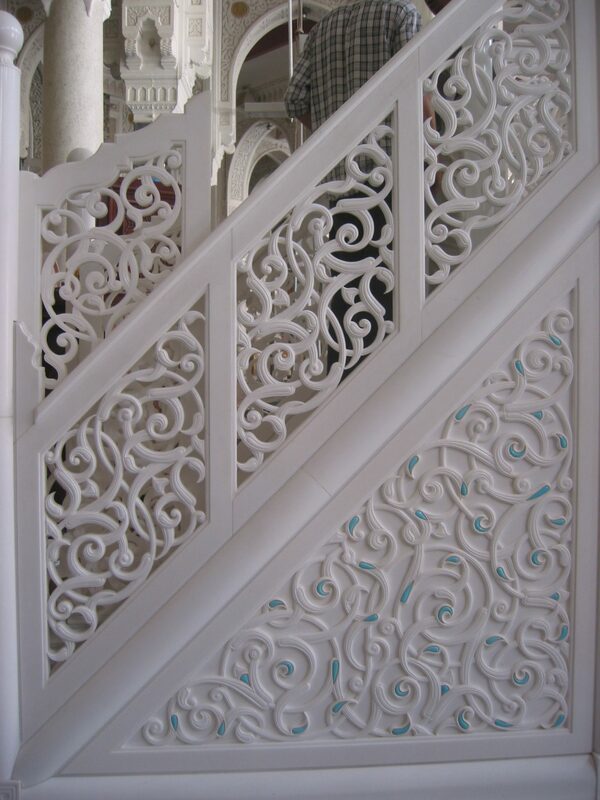 Such beautiful and intricate work. 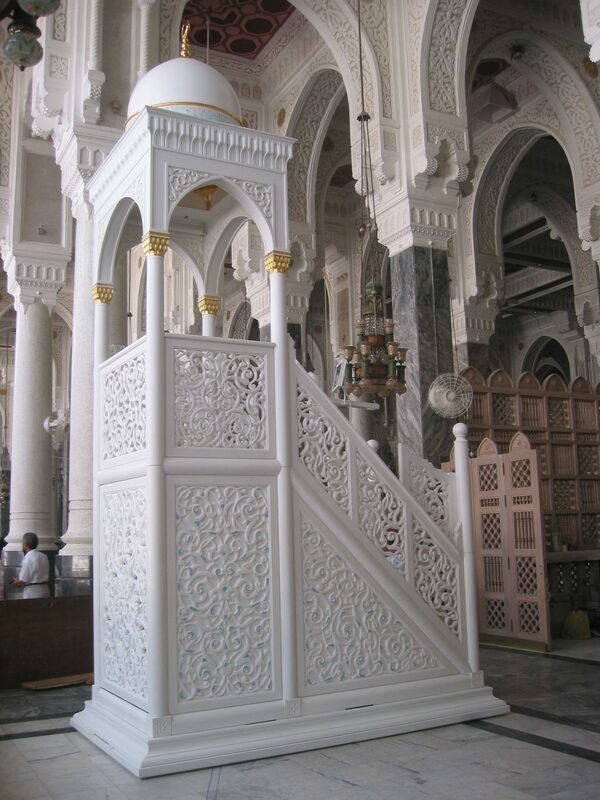 Mashallah.